Homeschooling newbies get really excited when they are getting started. This is a good thing in that it gives them the enthusiasm to push forward. But be careful because homeschooling can be really challenging. You don’t want to go full speed into some very common homeschool traps and homeschooling mistakes. Many newbies do not look at this when they jump into homeschooling and a few months down the road, they start to experience homeschool burnout. To prevent burnouts as a newbie homeschooler, take a look at some of the traps that they fall into and how you can avoid them. This is one of the most common homeschooling mistakes newbies make. 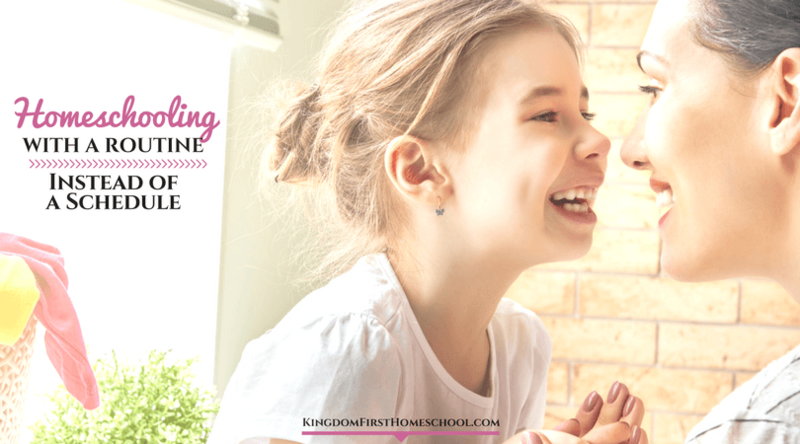 Sometimes new homeschool moms start with an unrealistic mindset, expecting magic to happen. 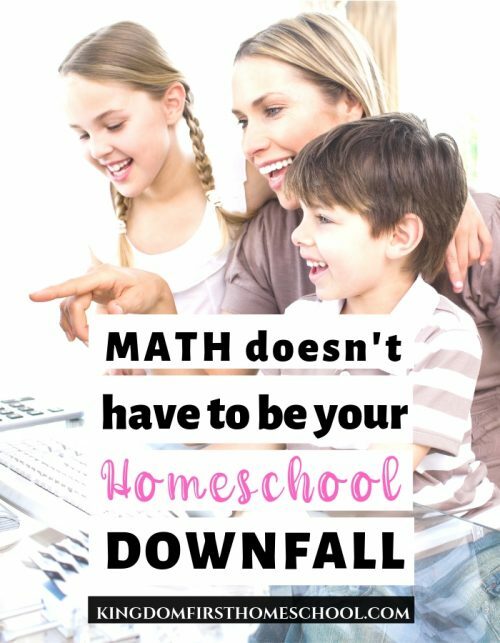 Just because you’ve homeschooled for a few weeks does not mean your kids will start writing algebra in Greek or recite the Declaration of Independence with awe. You might end up feeling pretty frustrated when you think that your efforts are not paying off. Especially if you fall into the comparison trap! First things first, if you are pulling your child from school, take the time to deschool. What is deschooling? Taking time to get to know your child, while doing little to no actual school work at all. Yep! really, and it’s ok! Give yourself permission to just be with your kids, with no real plan in place. Dig into their passions, interests and personalities. What are they intrigued by? What type of learning style do they have? Research the different learning methods of homeschoolers. Go to the library and find a few books aligned with their personal interests. Find an online course for your budding photographer or coder. Slow down and enjoy the learning process and follow the natural progression of your personal family style. Actually all of this is good to do in the beginning whether you are starting from the beginning or pulling them from school. At the very onset, set goals that are very realistic and easy to achieve. You would rather surprise yourself by surpassing those goals than falling short. Involve your kids when planning the goals for the homeschooling year. Every kid is different and you will not be doing them justice if you compare them to others. Learn about their strengths, weaknesses, and interests and work around these elements. Nip this in the bud momma! When they start out, most newbie homeschoolers tend to do too much. Unfortunately, the ramifications from this result in overwhelmed moms and kids. If you do too much, you will find yourself experiencing burnout too soon. There would be no telling whether the kids understand what you teach them anyway. Remember that the focus here is quality, not quantity. You should have a schedule that works for your family. Ensure that you take everything into consideration. Although you do not have to follow the school curriculum, ensure you schedule your lessons to cover everything they need to cover within the year. You should have a good plan for how you are going to hit these goals. When you get way ahead, you can slow down and take it easy. When you lag too far, you can speed up things a bit. 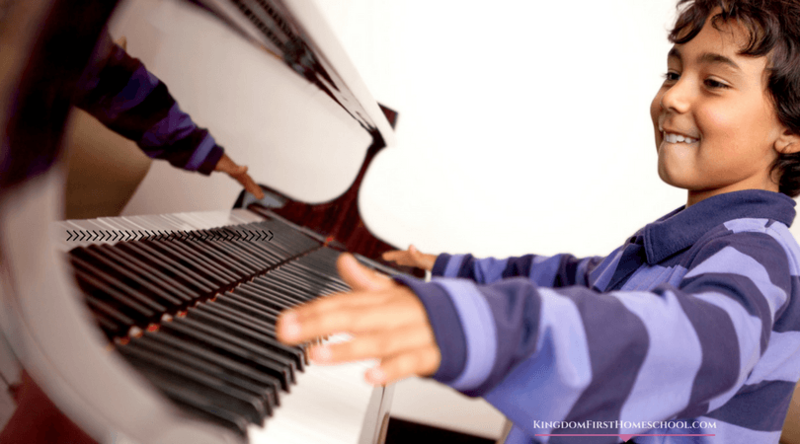 Homeschooling is amazing but it is easy to make mistakes as a newbie homeschooler. This article highlights some of these common homeschooling mistakes newbie homeschoolers make and how to avoid them. Socializing is not dead in homeschooling! The socializing myth is actually number one in my post 6 Homeschooling Myths Debunked. Yes, you should take your kids out sometimes so that they can have this important life skill. But, many newbie homeschoolers feel like they need to get involved in every single activity, field trip and co-op. I’m all for getting out when we can, but this is not something you should concern yourself with. This will bring together like-minded parents and kids and take some of the pressure of teaching off of you as well. Try to find one that is relaxed. Do your research, with some you have to teach a class and are obligated to come every week or even a few times a week. Really take your family style and aspects into consideration before getting stuck in something that won’t benefit your family. Get out of the house occasionally. A field trip would be a great idea. You can also plan on some outdoor activities and picnics to enhance their overall mood. Search on Facebook for local homeschooling groups, you may be pleasantly surprised to find out that they have a meet-up every Friday at the local park. This will also refresh you and the kids to be ready for lessons at home later or the next day. Here are 3 more homeschooling mistakes to avoid. Hopefully you haven’t found yourself in any of these homeschool traps, but if you do, don’t be too hard on yourself. 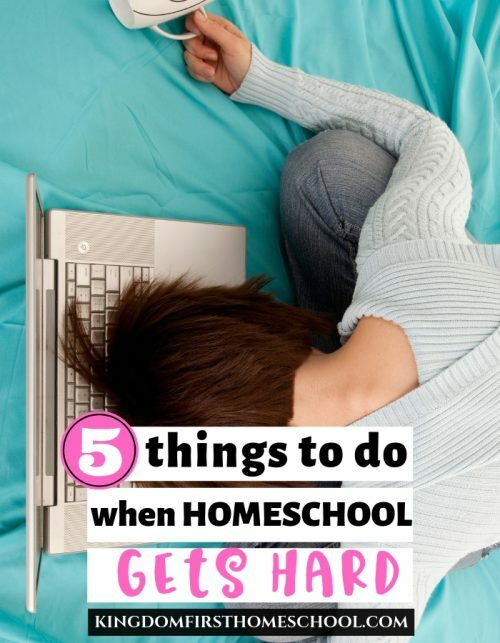 You will have tough seasons and easy seasons all throughout your homeschool life. Just listen to yourself and your kids and tweak it a bit to figure out what is best for you and your family. Rest assured, you are the best teacher for them. You got this! Are you making any of these common homeschooling mistakes? What is your biggest concern about homeschooling your kids? Let us know in the comments! 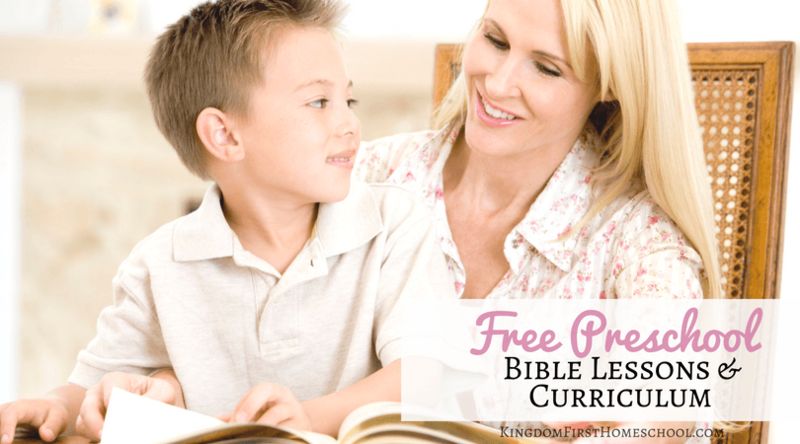 Please take a second to share this post to help other moms steer clear of these traps and loosen the grip of some of the lies homeschool moms listen to.